Mirion Technologies recently supported the advanced Chemical Biological Radiological, Nuclear and Explosive Detection (CBRNE) Operations Plan for the largest racing event in the US as well as many celebratory events leading up to the race. 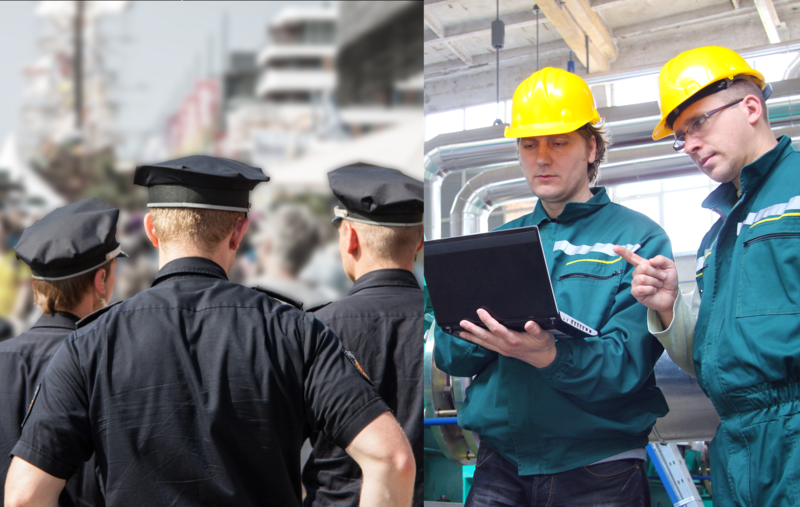 The Mirion team partnered with several state, local and federal agencies supporting the security operations for radiological detection to include pre-event sweeps, pedestrian and vehicle entry screening, as well as roving monitoring. Today's industrial processes and applications frequently involve some kind of extreme environmental condition. From the extremes of heat inside a furnace to highly dangerous radiation fields inside a nuclear reactor's fuel pool, there are conditions taking place that aren't safe to have a regular manned presence in. 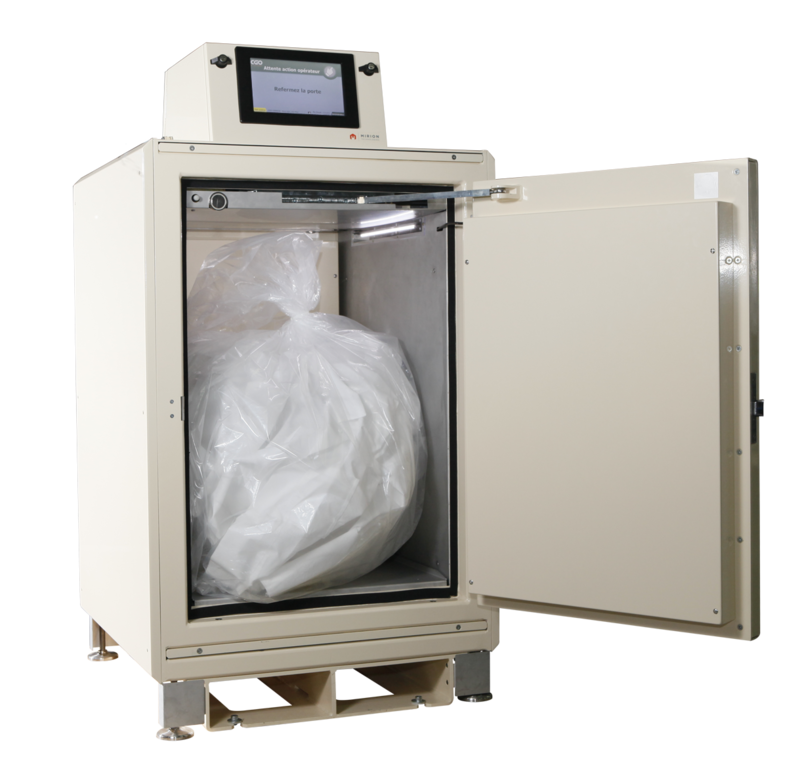 First conceived in 1994 and launched in 1998, the DMC 2000 has served eighteen years as a flagship product in Mirion's active dosimetry lineup. From use in nuclear power plants all over the world, to use with various militaries and civil defense agencies, to a large variety of labs, industrial sites, and more, it has been a rugged performer keeping workers and wearers safe and aware of their radiation exposure. The DMC 2000S and some associated products and accessories are now entering an end-of-life draw down phase, with a series of stages listed below to explain the impact to our customers. 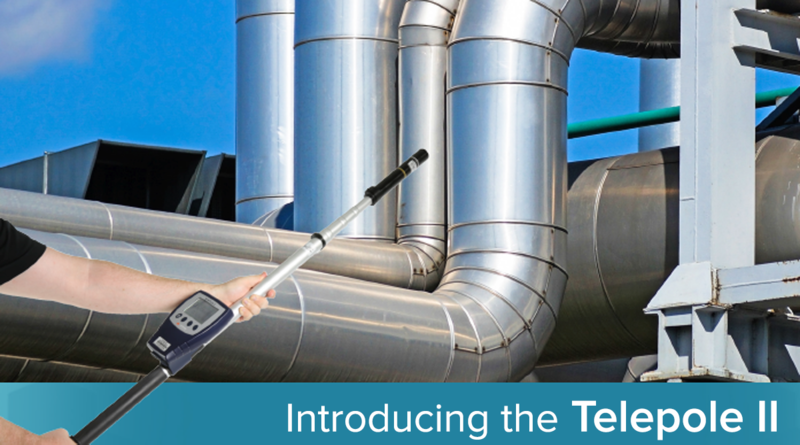 Mirion's Telepole has been a mainstay instrument for radiation surveys for nearly two decades, proving itself to be a stable workhorse instrument for measuring radiation levels in hard to reach areas. It is this stability that we used as a starting point for the next generation telescoping rate meter, hoping to capture all that was good about the Telepole and leveraging Mirion's skill at innovation to fit customer needs and create a meter to take its place in a radiation worker's arsenal. In previous explorations of Personal Radiation Detectors (PRDs) and their applications, we established the difference between detection devices for radiological security and those designed for radiation protection. Radiological security is focused on devices that can search out hidden or unexpected sources of radiation in order to prevent their proliferation, while radiation protection is primarily about providing the user with information about their exposure and the conditions in their vicinity so that they may alter their behavior to limit their accumulated dose. Mirion's new PRD Module for the DMC 3000 Personal Electronic Dosimeter combines these two typically distinct tasks. The wearer gains the benefit of a sophisticated piece of protective equipment in the form of an advanced electronic dosimeter, while also having a sensitive radiation search device at their disposal. 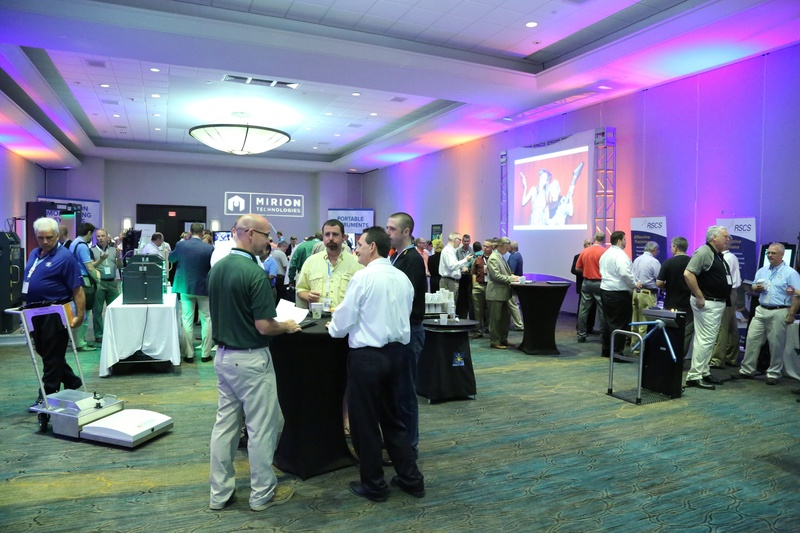 The 26th Annual Mirion Training & Benchmarking Seminar is on the books, and it was easily one of the best conferences in a long tradition of memorable ones. The responsibility for this is unquestionably on the shoulders of our attendees, whose energy and eagerness to participate make putting a successful seminar together a much easier task. So we would like to again, and not for the last time, offer a sincere thanks to all our customers, partners, and more who attend the Training & Benchmarking Seminar every year and make it what it is. Get ready for the 26th Mirion Training & Benchmarking Seminar! The time has come once again for our Annual Training & Benchmarking Seminar in Ft. Lauderdale, Florida. 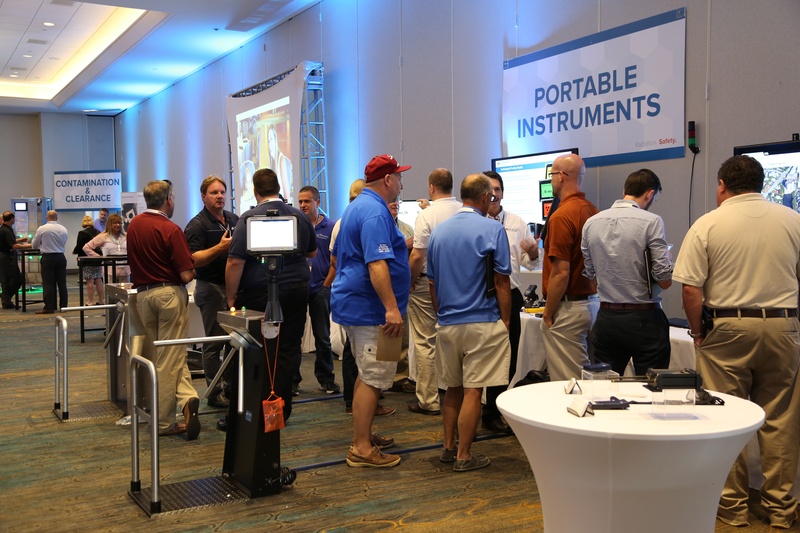 The seminar is our annual showcase of new technologies and hands-on instrument training. More importantly, though, it is an excellent opportunity to bring together radiation safety experts and customers from all over the world and across many industries. It is an ideal setting for our attendees to exchange ideas, knowledge, and operating experiences from many types of radiation safety occupations. We've spent 26 years crafting and evolving this conference to be as useful and informative as possible, while also fostering the strong sense of community and continuity which makes the Mirion Training & Benchmarking Seminar such a success. 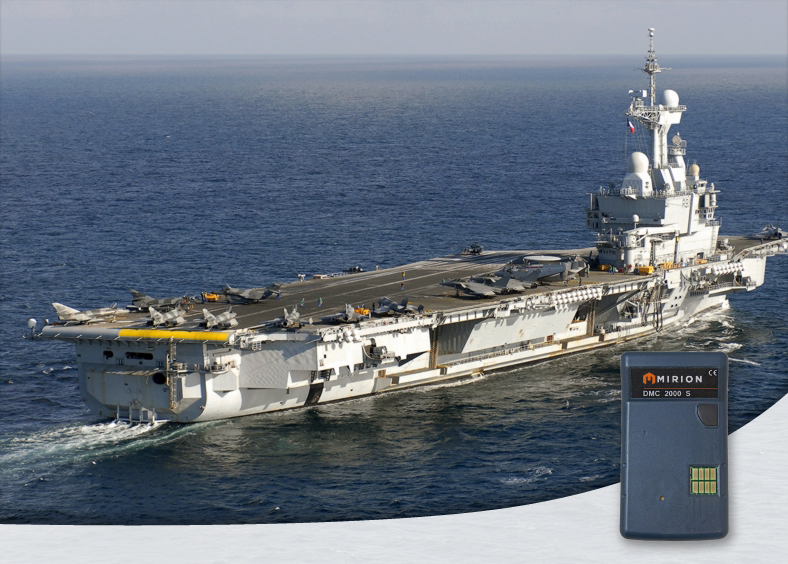 Mirion Technologies will be attending the WNE (World Nuclear Exhibition), June 28-30 in Paris. One of the premier gatherings focused on the global nuclear power industry, the WNE is an excellent opportunity to trade industry knowledge, attend training sessions, and discuss new trends and technologies. Mirion Technologies will be exhibiting at booth G28/H23 – Hall 2 – under the French Pavilion. Please stop by to take a look at a selection of new products, speak to our industry experts, and talk about Mirion's role in supporting a worldwide nuclear industry. Radiation screening portal monitors are one of the first lines of defense in protecting people and facilities from the spread of radioactive material. 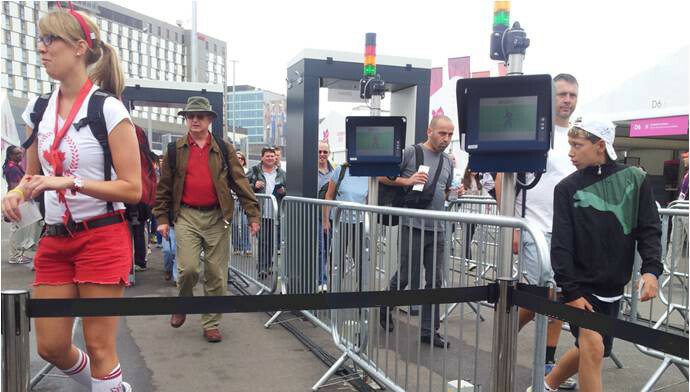 They are widely used in nuclear power plants, event security applications, customs and border crossings, as well as radiological emergency scenarios to scan pedestrians or vehicles for radiation. Typical portal monitors, however, have a hard time distinguishing between radioactive materials passing through the portal, and radioactive materials present nearby but outside the portal. Radiation detectors measure a response regardless of where the radiation originates. This fact leads to the potential for numerous false alarm conditions in the course of normal operation, which erodes confidence in the product. This can create either confusion or complacency for operators of a radiation security checkpoint. In nuclear power plants, tools, helmets, and other personal items used inside a Radiologically Controlled Area (RCA) can potentially become contaminated with radioactive material. Typically, identifying these objects at the boundary of the RCA is achieved using devices known as small or large object monitors. Many plants have out-of-pocket policies requiring any and all items be screened prior to exiting the RCA. 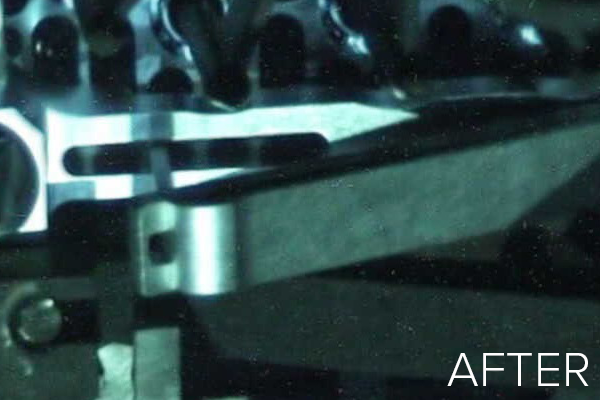 These monitors use a combination of sensitive detectors surrounded by shielding, in an effort to balance the needs of accurate detection while eliminating any extraneous background radiation measurements. In 2013, Electricité de France (EDF), the world's largest operator of nuclear power plants with 58 operating reactors in France alone, launched a public tender for a new generation of small object monitors which would progressively replace their current monitors, while gradually integrating newer monitoring technology. In addition to these requirements, EDF also requested additional optional features, such as categorization of contamination type and functional improvements with enhanced ergonomics.